During a year there are several festivals taking place in Campus Allegro och Schauman Hall. 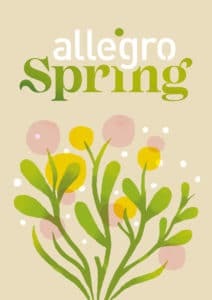 Welcome to the first Allegro Spring Festival! 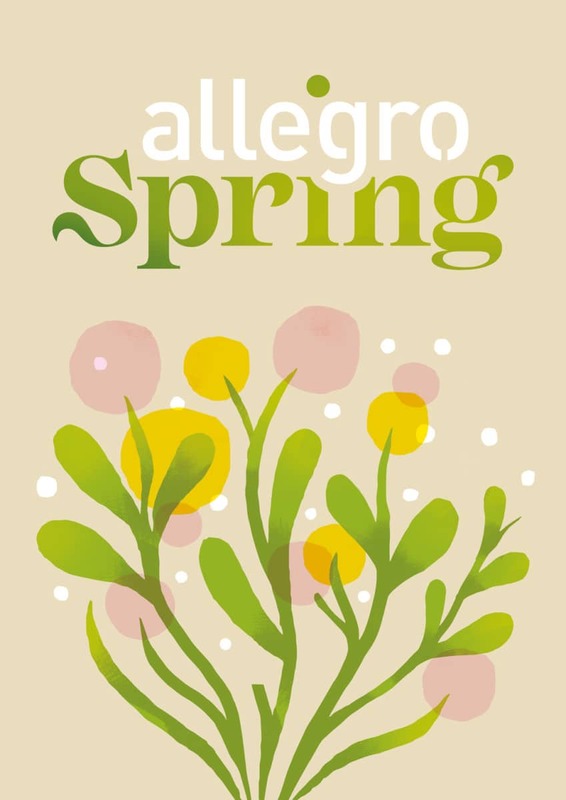 Earlier Campus Allegro have celebrated in March, but now it opens its doors for the public during the last month of the spring season. During this time campus is filled with events – concerts, exhibitions, artist talks etc. We welcome you to experience Campus Allegro – to feel the big world in a little town. 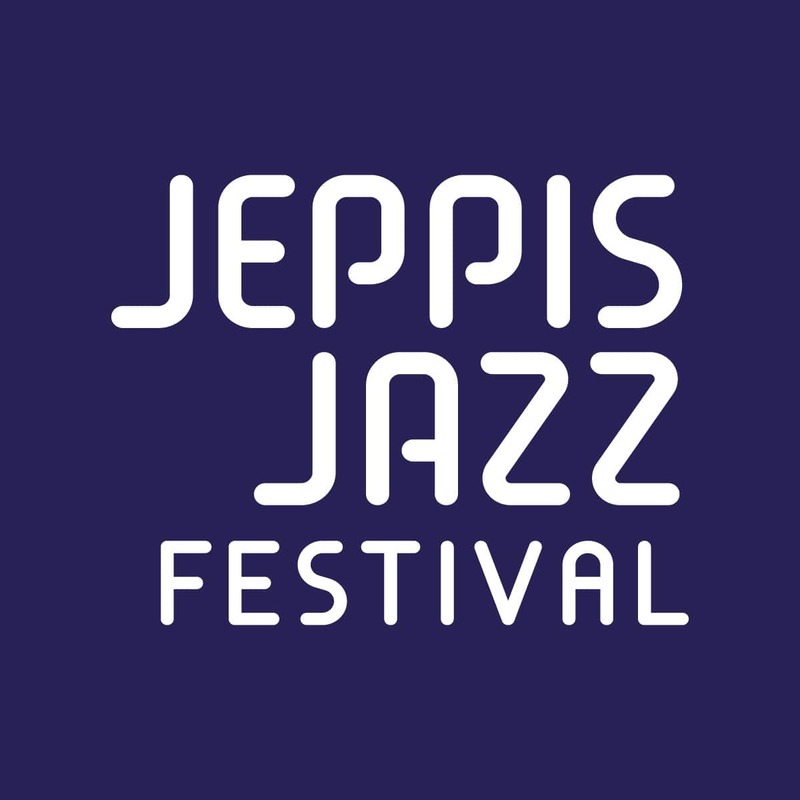 Our goal is to create annual festivals with international top artists. 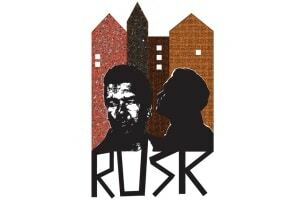 Upcoming RUSK festival, 27th-30th of November, 2014 will boast international artists such as Pekka Kuusisto, violin, Oliver Triendl, piano, Bram van Sambeek, bassoon and Hervé Joulain, french horn. The composer of the year will be Daniel Bjarnason from Iceland. Bjarnasons debut album, Processions (2010) has received high acclaim internationally. Runeberg Week, the annual culture event organised by the city of Jakobstad, celebrates the great author and poet Johan Ludvig Runeberg. Runeberg was born in the town of Jakobstad. This week offers program for everyone, young and old and highlights litterature. 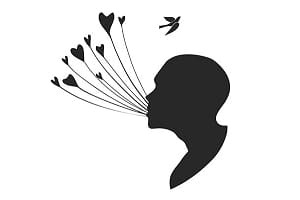 Audiences will enjoy lectures by authors, theater and concerts. Jakobs Dagar is an annual city festival in Jakobstad/Pietarsaari usually during the last week of July. Every year a “Lazy Jacob” is chosen among the inhabitants.